We provide creative services, graphic design, and art direction in various forms of print, web, and identity design for a wide range of companies and people. We believe good design is good business. 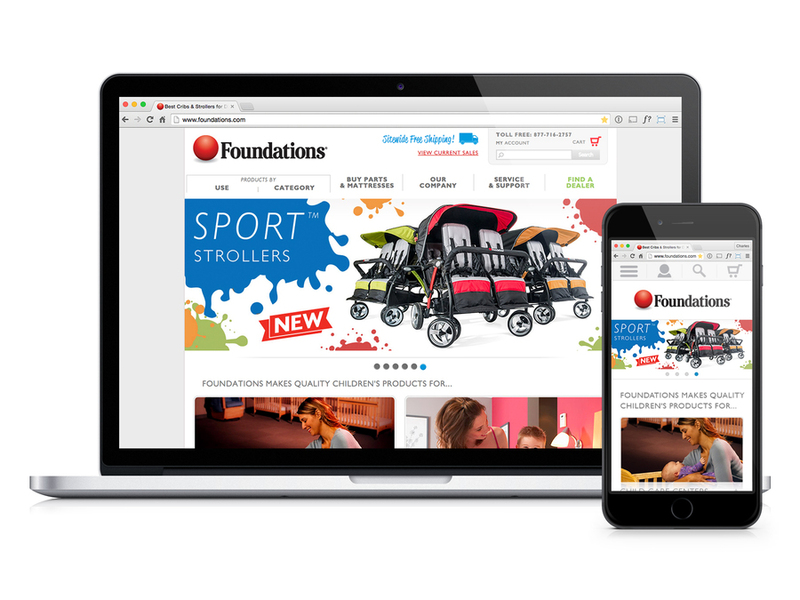 Foundations ecommerce website and graphics designed by us.